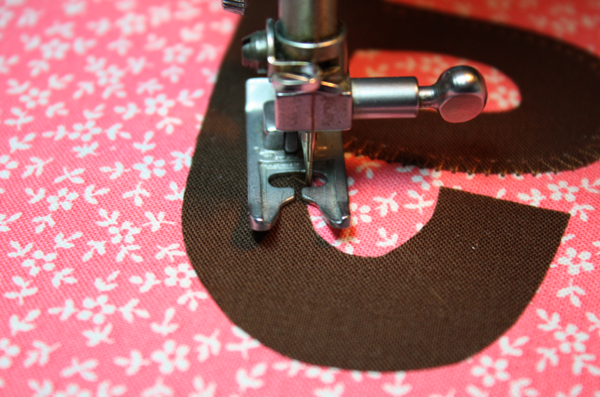 One of the most asked questions on my blog is about how I applique curves. So when I was making the baby blocks I snapped a few pictures of how I do the curves. I hope this helps those who were wondering! 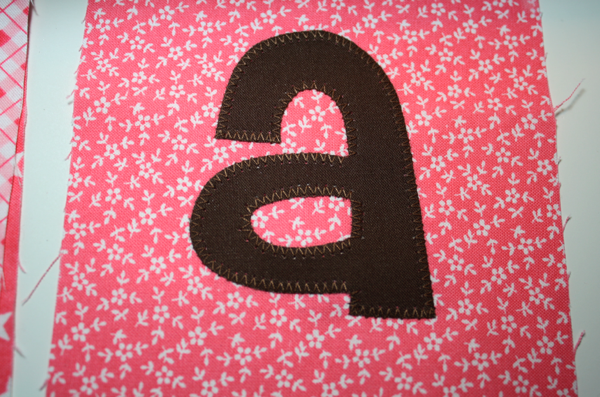 My first tutorial on applique. This font can be found here. First, there are 2 kinds of curves, inside and outside. 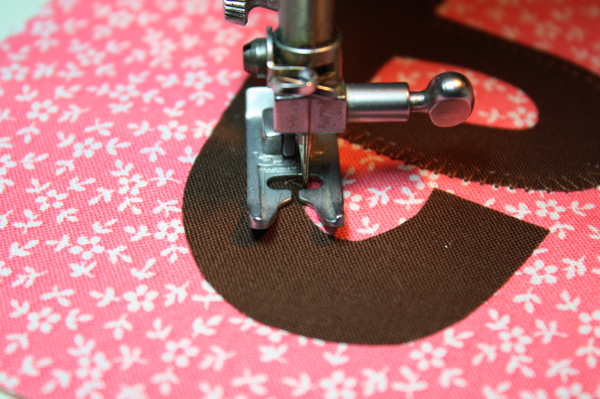 And for a tip: when I do all applique, I put my hands right on top of the project and use my fingers to maintain full control over it while I stitch. 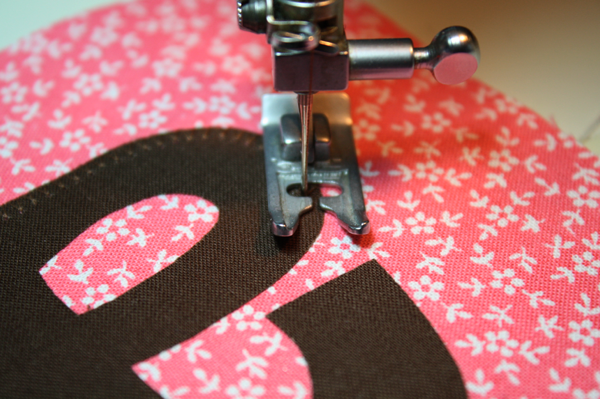 And go slowly while you sew!! 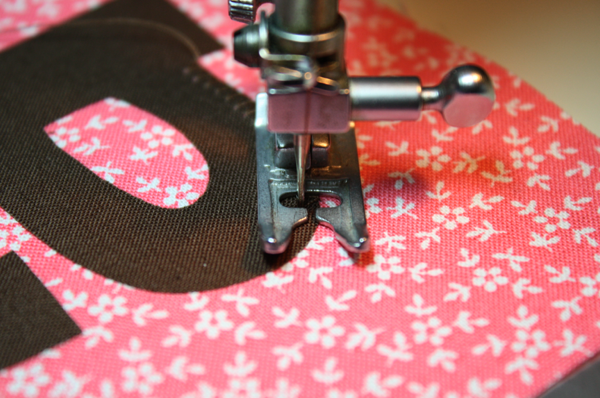 To do OUTSIDE curves I leave the needle down in the applique and lift my presser foot and make tiny adjustments. I make them every stitch or two, depending on how big of a curve I’m sewing. Go slow! 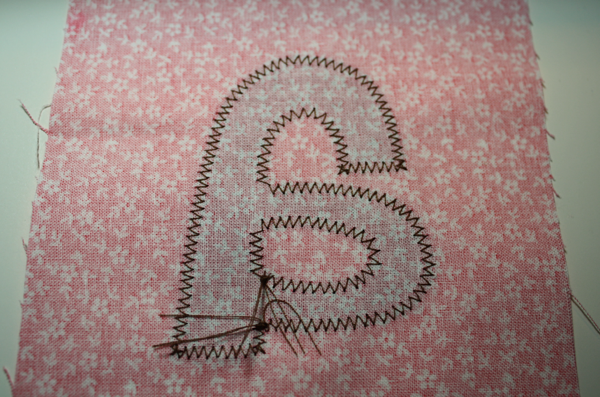 then sew one stitch and do it again. and make the tiny adjustment. 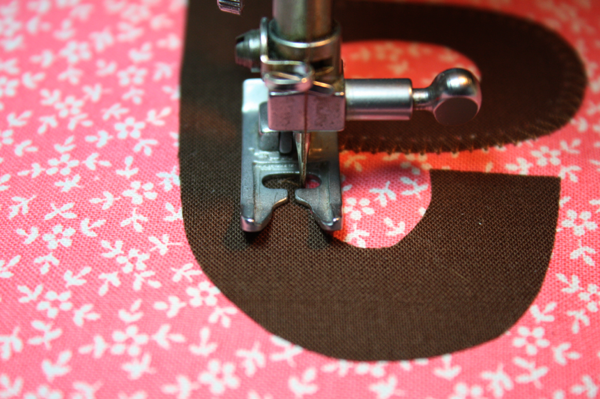 It’s the exact same principle for INSIDE curves, except this time you leave the needle down in the fabric and make the adjustments. and make the little adjustment to straighten your stitch. and lift the presser foot and make the little adjustment. from the little adjustments you made? It comes out neat and clean and even. I hope that helps! Please ask questions if it still doesn’t make sense! I’ve never used stabilizer and haven’t had any problems! What a great tutorial! Thank you. I’m definitely pinning this for future reference. 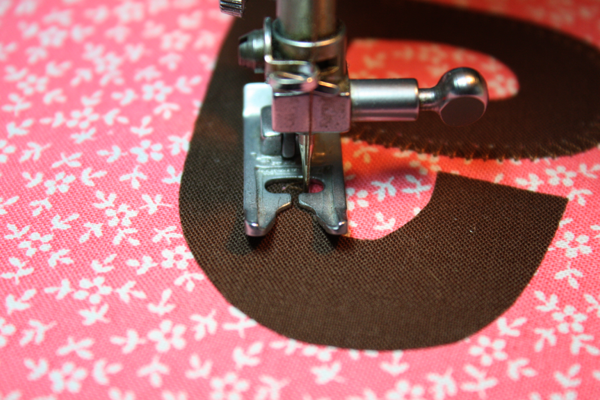 I loved your detailed tutorial on how to applique curved edges. I have one doubt though. I am planning to make a bunting with “happy birthday” sign on them. Can I applique over the raw edges or do I have to make a small fold over the edges of the letters? Can you explain the difference between IN THE APPLIQUE and IN THE FABRIC, it sort of means the same thing to me (the novice). Thanks! No, leave the raw edges. You’ll sew over them and they won’t fray. 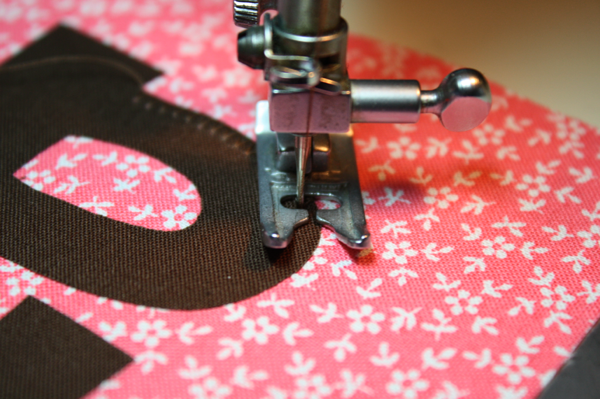 It means just that–either you’re leaving your needle in the down position in the applique you’re sewing on, or in the fabric of your project. 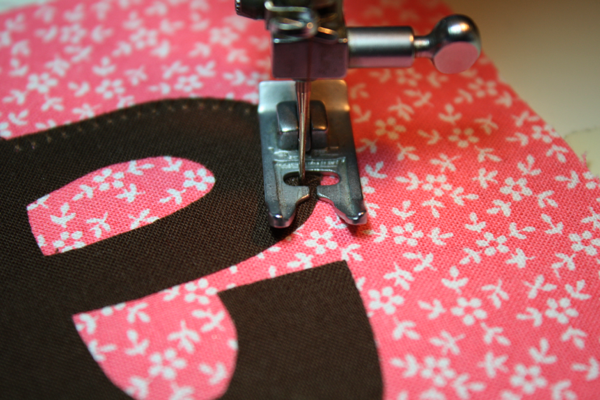 Occasionally I do applique on bags or blanket tops, etc. but just wing it and, of course, it looks like that. I was so pleased to accidentally find someone that repinned this tutorial. It was so clear and so concise and makes such sense. Mahalo. 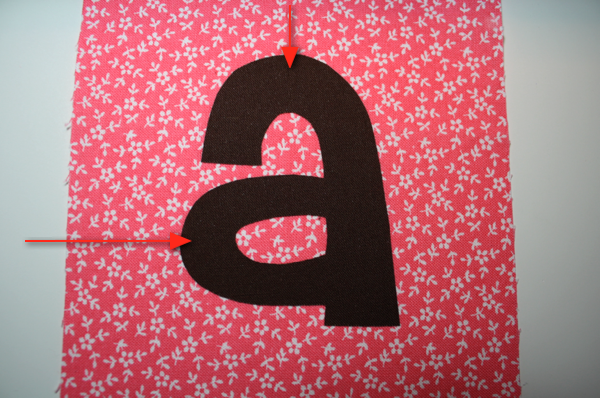 Where do you find the alphabet letters that you show? I love them and can’t seem to find them. If you could share, I would appreciate the help! Thanks again! dafont.com. Check out https://sewlikemymom.com/the-ultimate-applique-post/ for more info! 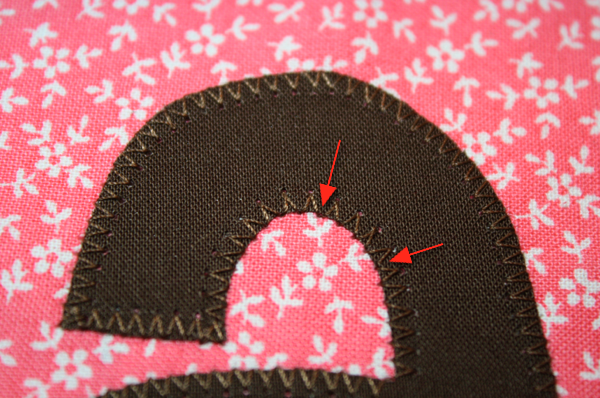 will this technique also work with an applique stitch? I’m using that instead of the zigzag stitch. Any advice for getting around corners? What are your stitch settings? I have a vintage machine so they probably won’t be the same as yours. In the first tutorial I say they’re about 16 stitches per inch, but you should play around with what looks best to you. Ive been sewing for years and I just started dabbling in appliques. Your blog is absolutely amazing. THANK YOU!!!!!!!!!! This is SUCH a HUGE HELP!!!!! My curves on my first one look super messy, but hey, we all have to start start somehwere, and i am confident that this tutorial will help my technique immensely. Thank you thank you thank you! 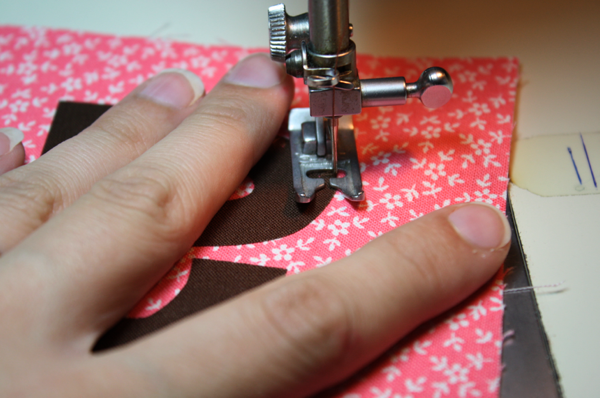 Is that a regular sewing machine with a zigzag stitch? What a nice tutorial ! Thank you so much. So helpful. Thank you for sharing! Thank you. Yourvintructions are very helpful!